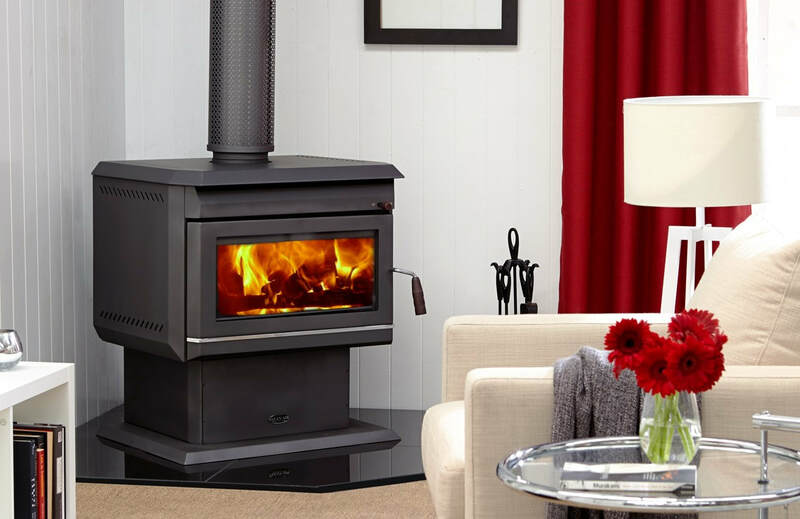 Clean Air are an Australian premium wood heater manufacturer whose range feature a unique and advanced firebox, designed and engineered to provide overnight burn times of up to 12 hours with low emissions. All Clean Air units have a 15-year firebox warranty and a stainless steel baffle plate resulting in a cleaner and more complete burn. 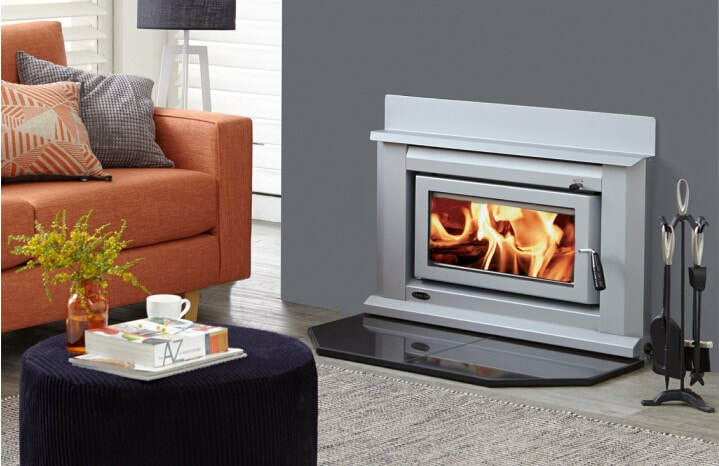 The Freestanding Console wood heater is classic in design and expertly constructed. the Console is available in 3 sizes offering coverage of up to 350 square metres (small - 200 square metres, medium - 300 square metres, large - 350 square metres). The Standard insert is again available in 3 sizes and also available in zero-clearance.